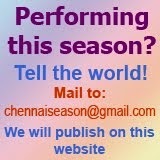 Chennai has been experimenting music concerts at different venues lately. 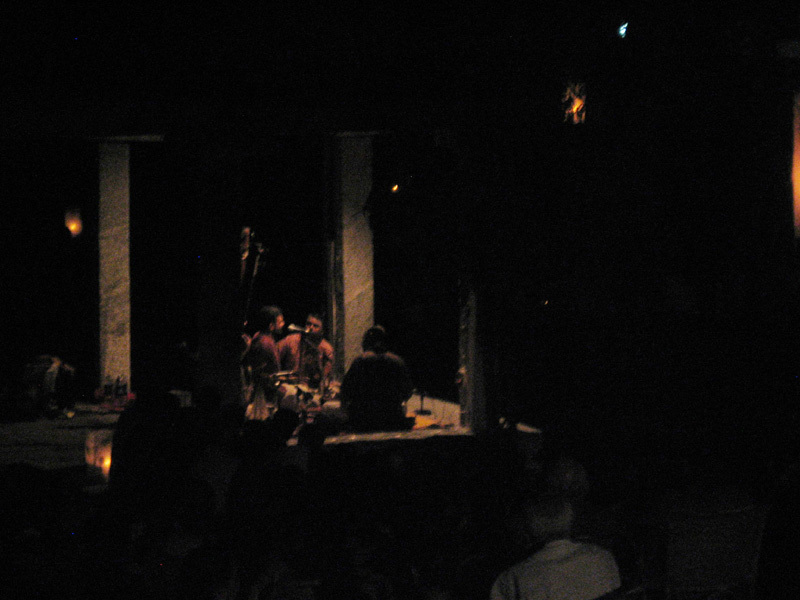 And Kalakshetra, the legendary arts centre has thought of a different ambiance. They created a pond around which granite steps and mandapams are constructed. Landscaping is done to bring about a feel of a pond in a traditional village. 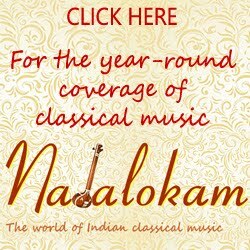 Leela Samson, a veteran dancer, director of Kalakshetra who now wears another hat as Chairperson of Sangeet Natak Academy thought of this idea and went ahead with plans. The pond is named as Padma Pushkarini after the 'dynamic founder member of Kalakshetra, Dr. D. Padmasini' Leela Samson says. The work is still underway and expected to be completed in full and the space be ready for concerts in Feb.2011 to coincide with the 75th anniversary of Kalakshetra and the birthday of Rukmini Devi Arundale, the founder of the institution. However, the almost-done space will host concerts of young performers during this December season. 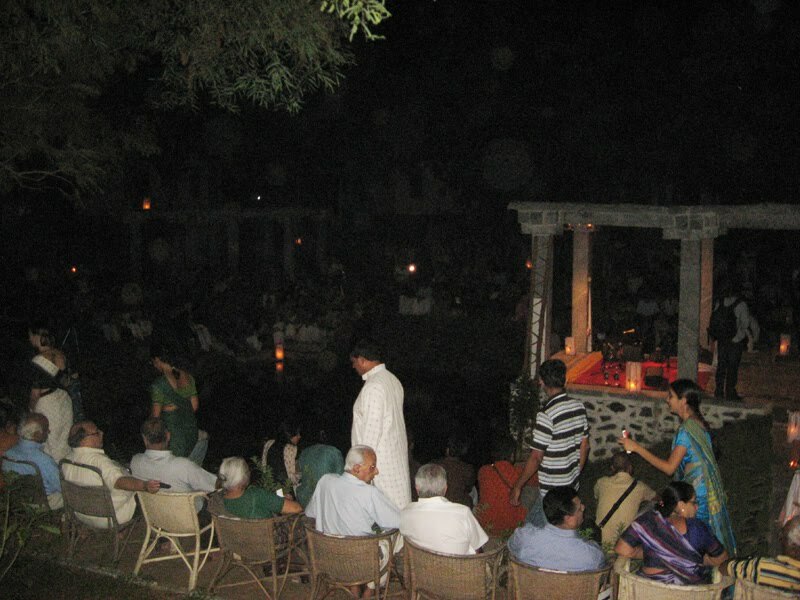 A concert by T.M.Krishna was held on Nov. 29, to mark the opening of Padma Pushkarini for the season. Though it was dark at 6.15 pm, the oil lamps put up by the students of Kalakshetra all around the space and the volunteers guiding the audience with a torch light, finding the steps and place to sit was not difficult. 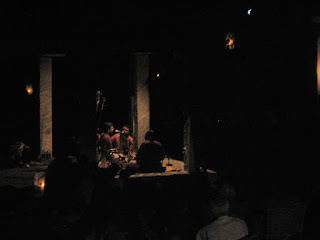 As Krishna began the concert with 'Sri Naadadi Guruguho', he requested, 'No flash, please' to the photo enthusiasts, who tried to shoot from variuos dark corners. Yes, the only lit place was the stage. But Krishna could have felt the presence of huge audience from the sound of the applause he received after every alapana, song and swarakalpana! The following concerts are scheduled at the Padma Pushkarini from December 21 to 31 from 5 pm to 6 pm. The concerts are free and open to all. Do drop by the pond, it is worth an experience.